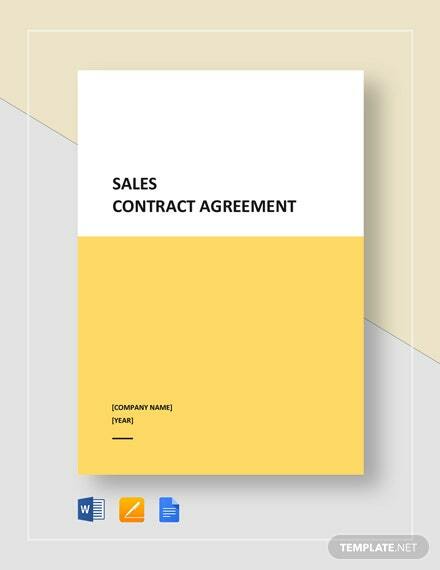 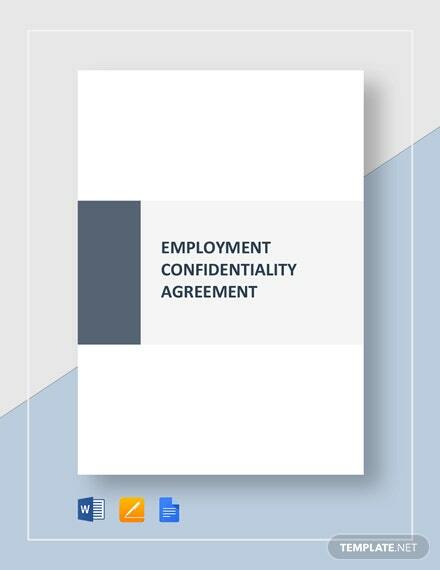 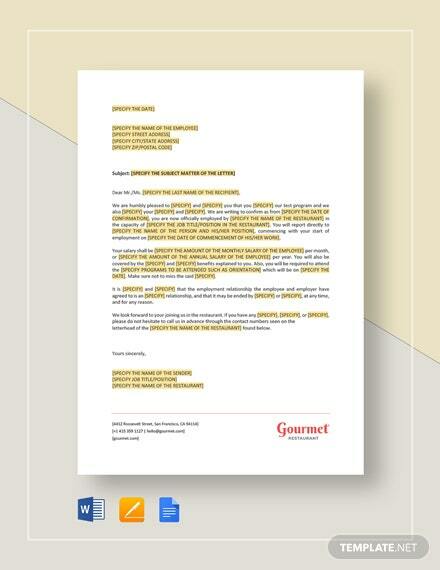 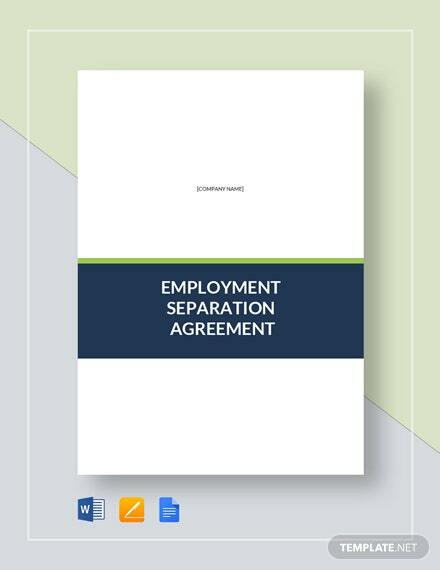 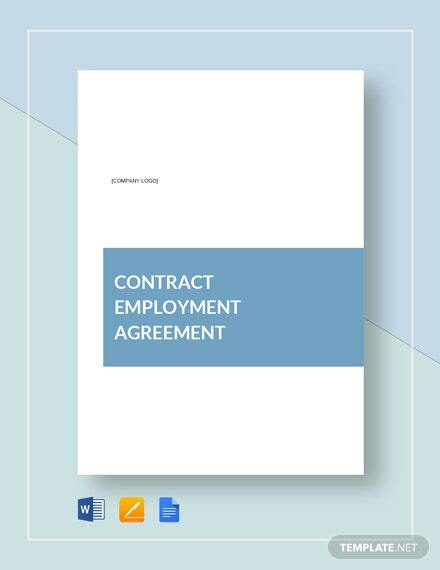 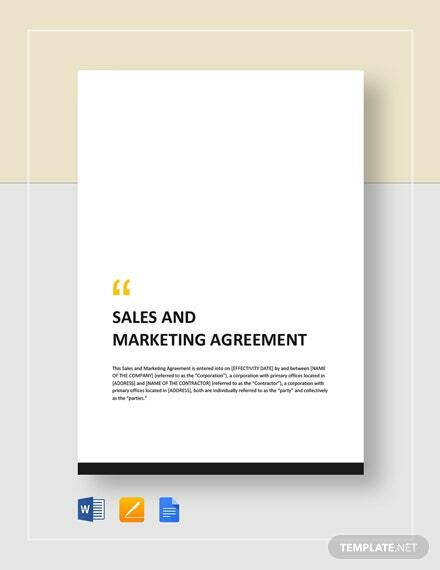 This Sales Employment Agreement template allows for the creation of an agreement for a salesperson being employed at a company for work that's paid on commission basis. 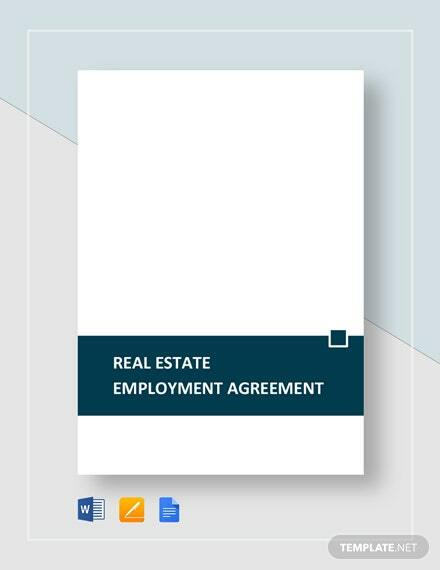 All the terms and conditions of +More the agreement are stated here which also include the list of duties and responsibilities of both parties. 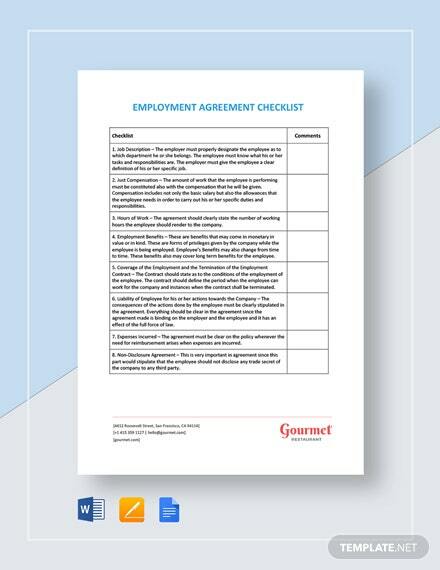 Customize your end-to-end employee lifecycle processes and create legally compliant business documents. 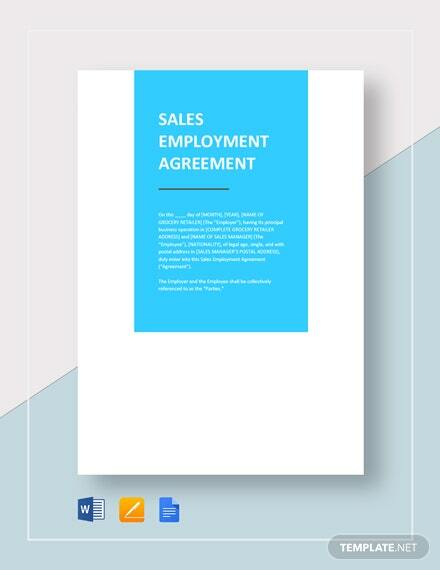 This isn't just limited to a computer but can also be viewed and edited on other electronic devices. 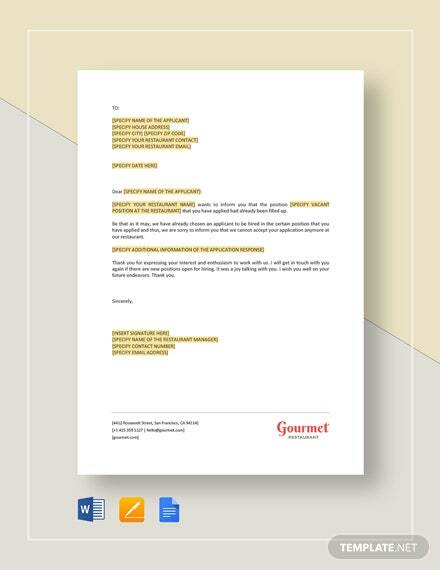 We guarantee your satisfaction with this template. 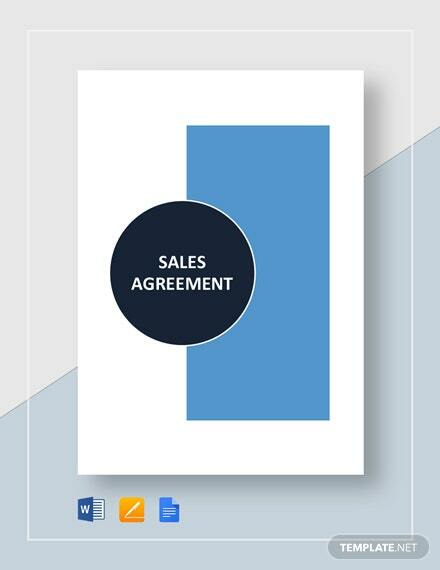 Grab this deal now while still available!